LOOKING FOR A NEW BBQ? 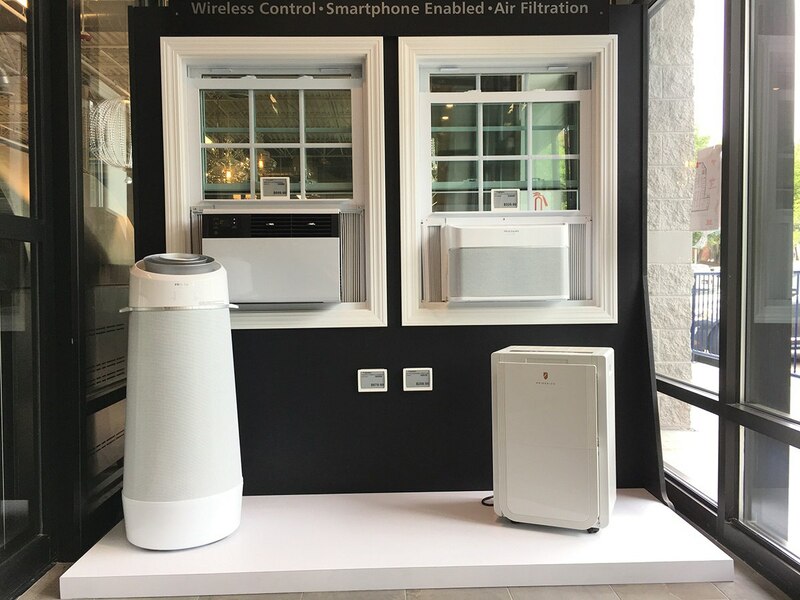 YOU WILL FIND TONS OF BBQ OPTIONS FROM WEBER, Traeger, HESTAN, LYNX, DCS AND KALAMAZOO FROM LIVE BUILT-INS TO MORE SIMPLE CART MODELS. 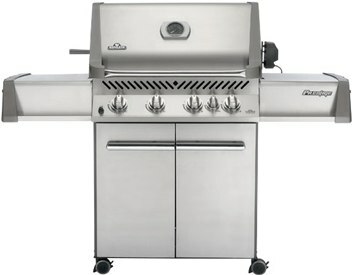 DELIVERY and Assembly ON GRILLS OVER $499 IS FREE AS WELL AS FREE WARRANTY SERVICE. Want to know the difference between a regular and a professional grill? Is Weber a good brand? 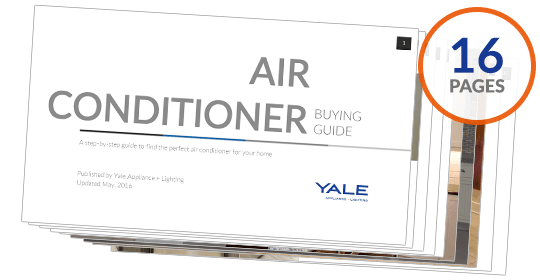 How about charcoal vs gas grills and can you buy a hybrid of both? What are the advantages of DCS, Lynx, Hestan or Kalamazoo? 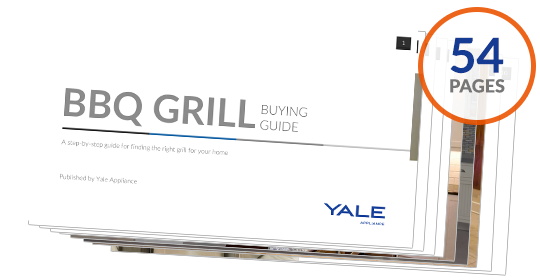 Download the Yale BBQ Grill Guide with features, specs, detailed profiles and the best grills as well as FAQ to grilling in general.